Anxiety - You're not alone! We look at some well-known faces who suffer anxiety. We will all experience a form of anxiety in our lives and sometimes it can feel as though we are completely alone. But it is important to remember that you are not alone. Even the stars we see on TV, appearing confident and in control, will suffer bouts of anxiety. Recently, singer Selena Gomez announced she would be taking a break to deal with anxiety, panic attacks and depression. Living with Lupus, Gomez discovered that anxiety can be a side-effect of the condition, so has taken time off to focus on her health and happiness. Zayn Malik, former member of One Direction, cancelled a show in Dubai due to what he explains is ‘extreme anxiety’. In a message sent to fans, Malik explains how while he is learning how to deal with nerves, he didn’t feel comfortable playing a live show. Many well-known faces, including Britney Spears, David Beckham and Adele have spoken publicly about their mental health. When you are going through a bad time, remember that you are not alone. You are not the only one who is experiencing these issues, even though it may feel that way. Talking about how you feel and explaining what you are going through can be very helpful, though we understand that you may not feel comfortable talking to a loved one. While everyone may experience anxiety differently, there are steps you can take to reduce symptoms and know how to cope when feelings start to reappear. You can find out more in our anxiety series. 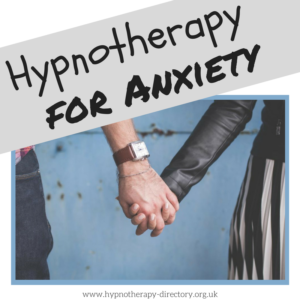 Hypnotherapy can be an effective treatment in reducing feelings of anxiety. The process looks to discover the root cause of the problem, then working to change the thoughts and feelings associated with it. A hypnotherapist can begin to teach you how to regain a sense of control. They can help you understand the triggers of your anxiety and teach you how to react towards them. Hypnotherapy for anxiety aims to access your unconscious. It uses the power of suggestion to promote a positive change. The suggestions will be tailored to you and your personal situation. 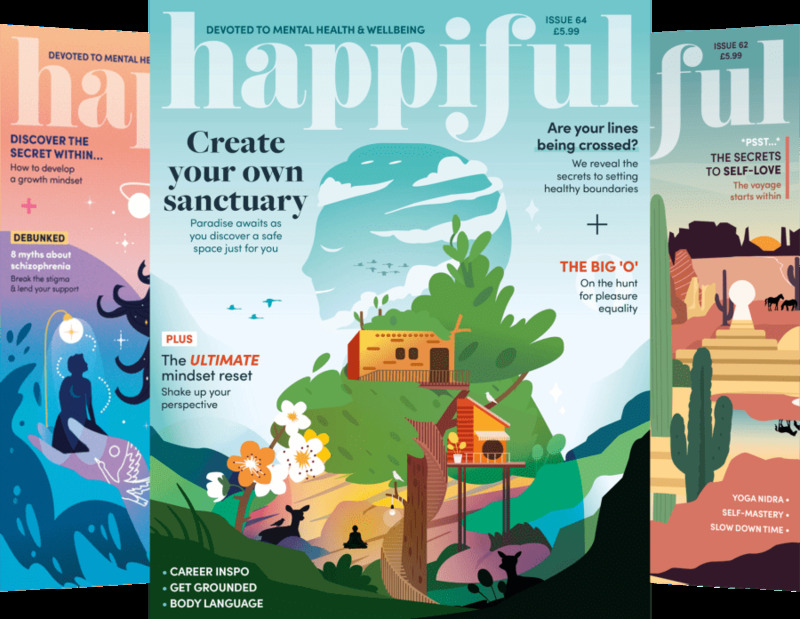 They aim to help you recognise what triggers your anxiety and why, and the steps you can take to manage them. When you are ready, the first step of your journey will be to find a professional that resonate with you. You can use our advanced search tool to find a hypnotherapist near you. How to successfully lose weight with hypnosis Can online hypnosis be as powerful as one to one therapy?